When disaster strikes, delay in response time can cost thousands of dollars in loss of inventory, property and additional living expenses. Without quick and skilled restoration services, water damaged items become non-salvageable, costing you thousands of dollars in replacement costs. Advanced Restoration can cut your replacement costs by up to 70%. We accomplish your cost savings by using proper drying techniques that restore soaked structural materials to their original condition. 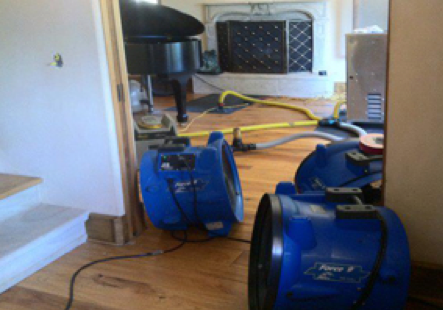 We have years of experience dealing with water damage restoration and related repairs. Advanced Restoration also works to prevent future moisture problems and protect the unaffected areas from humidity damage. These techniques will save inventories such as: wall coverings, carpeting, furniture, documents, electronics, mold damage remediation, mildew, bacteria and other harmful pathogens. Once extraction has been performed, Advanced Restoration professionals will also use their skills for structural drying. Proper drying is important for preventing mold and mildew along with damage to the floor underneath the carpet. Whether you’ve had a flood or leak, or your carpet is just dirty give, Advanced Restoration a call! We can handle all your extraction and carpet cleaning needs. Water is the single most long-term destructive substance in the indoor environment. 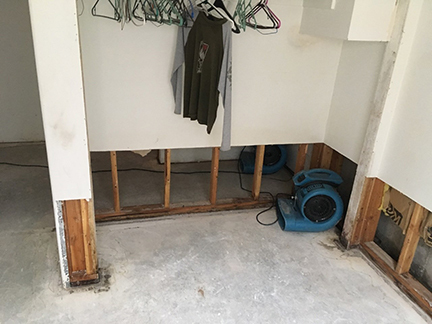 Excess moisture or flooding can cause structures and personal property to rapidly deteriorate. The problem becomes more serious when the water is unsanitary, or clean-up services are delayed. The harmful effects of water are sharply reduced by prompt and effective intervention, especially within the first 24-48 hours. Even though the damage may look severe, cleanup and restoration can produce amazing results. From furniture to family heirlooms, office computers to production machinery, Advanced Restoration has successfully restored water-damaged structures and property for more than 10 years. 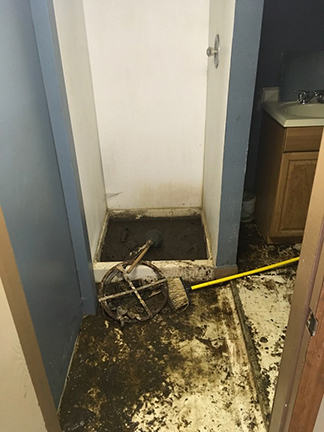 If a pipe bursts in your home or office or sudden rains cause flash flooding in your area, you could suffer serious water damage. An immediate response is necessary to prevent irrevocable damage to the structures on your property. This is why our restoration team is on call 24 hours a day, 365 days a year. 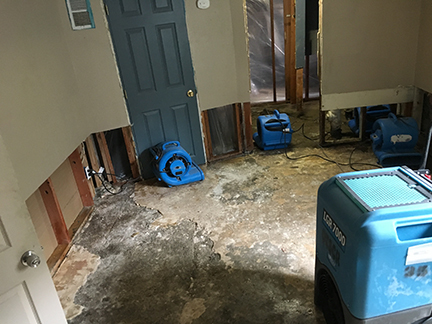 When it is handled properly, water damage mitigation can prevent thousands, or tens of thousands of dollars in damage. If water is left to sit, mold and mildew damage is far more likely to occur to the structural elements of your building. Call us in right away to start the structural drying process and prevent costly, avoidable damages. Advanced Restoration professionals are fully knowledgeable in the effects of smoke, heat, and residue left by the fire, and other forms of incomplete combustion. Immediate cleaning saves many items from having to be replaced. Content cleaning, pack-out and storage services available if needed. Advanced Restoration team removes smoke odor and soot, providing relief from airborne contamination, thoroughly cleans the damaged area, or restores when necessary. Special processes, cleaning compounds, and state-of-the-art techniques save many items rather than replacing them. By beginning mitigation as soon as possible, we will, salvage most metals, fixtures and other household belongings. Efficient, effective water damage restoration work calls for continuous inspection while drying is underway at your home or business. This will make sure the building is properly dried out to prevent issues like mold damage. Through the use of remote monitoring technology, we can reduce daily on-site monitoring visits and instead get up-to-the-minute readings online – constantly throughout the day and night. By monitoring continuously, we can closely track difficult-to-dry areas and make equipment adjustments to speed drying progress. We dry most finishes “in place” with minimal demolition.